Caramalized beef and vegetable mince. Baked Pumpkin with passionfruit, lime, coconut and mint. Broccoli, Spinach, Bacon and Almond Salad. Roasted pumpkin and greens puree. Lemon, Coconut and Chia Seed balls. Raw Seed and Nut Bars! Sensational Seed and Nut Bars! A simple Sweet Potato soup. Recipes: Cakes, breads and Crackers. A juice for a hot day! Wake me up, morning juice! Green smoothies: A masterpiece every time! Live & eat mindfully. Gluten & dairy free recipes. Falling off the bone with a delectable stickiness and sweet flavour. 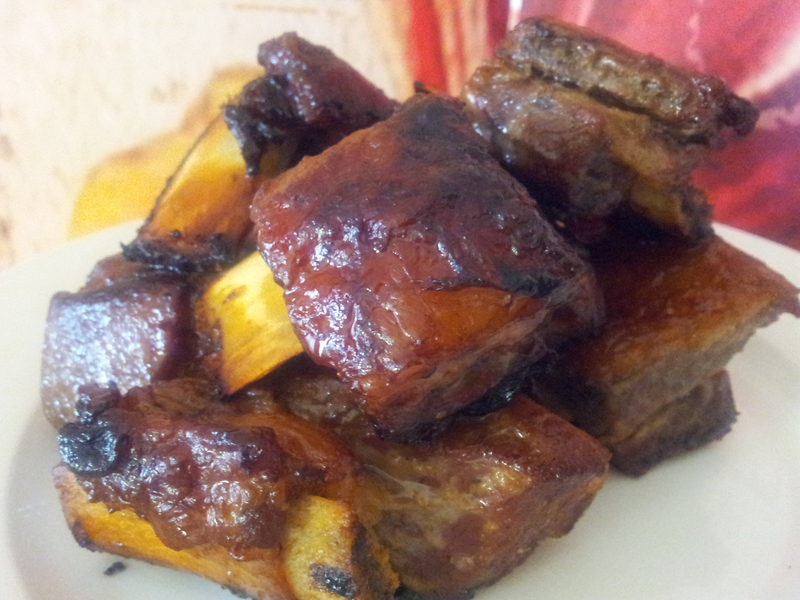 These ribs are all natural, healthy and a family favourite. 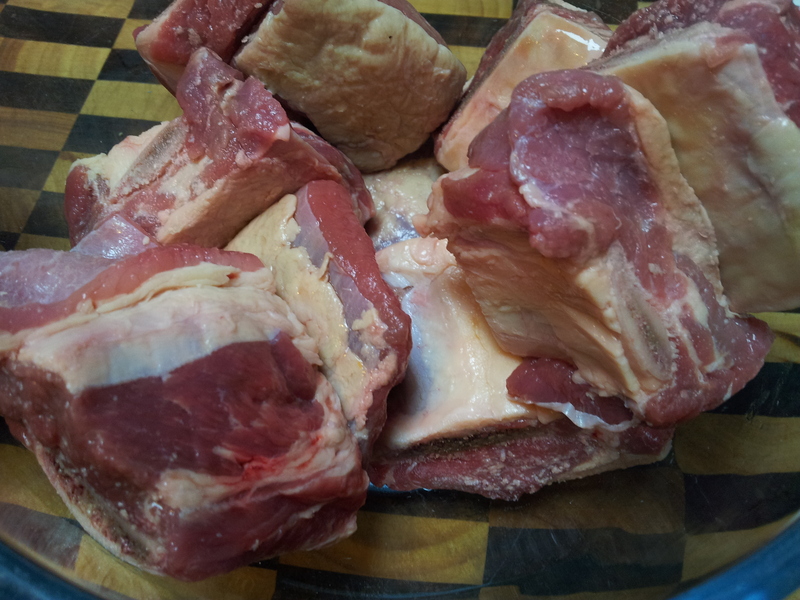 The main ingredient is the grass fed beef ribs. It is important to use the best meat possible and this will involve searching your area for a butcher who sells locally grown grass fed meat. Wash your ribs in filtered water in preparation for cooking. 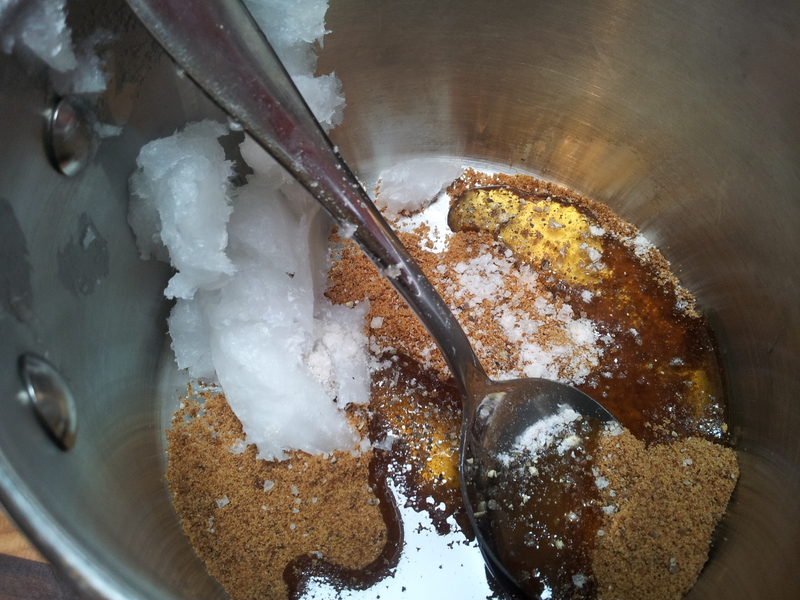 Make a marinade using a tablespoon each of coconut oil, coconut sugar and honey. Place in a saucepan and heat gently on the stove. 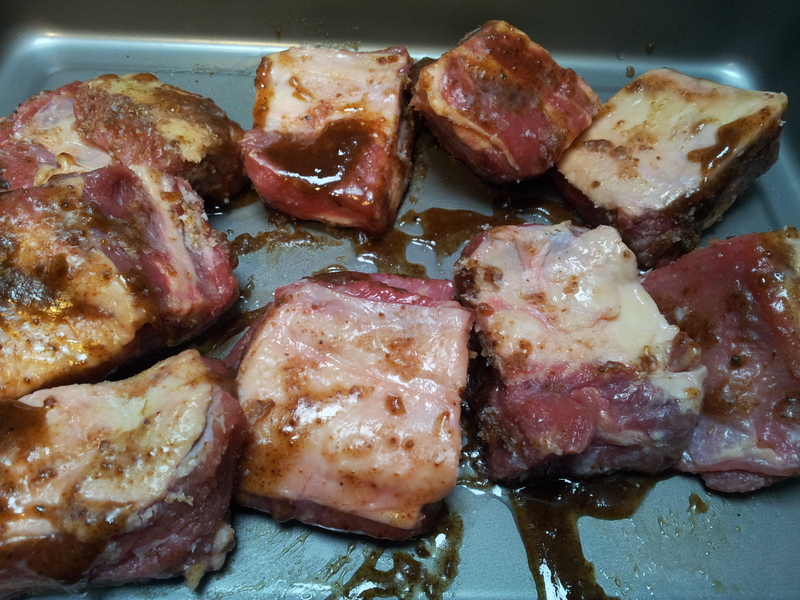 Melt the marinade ingredients gently on the stove. 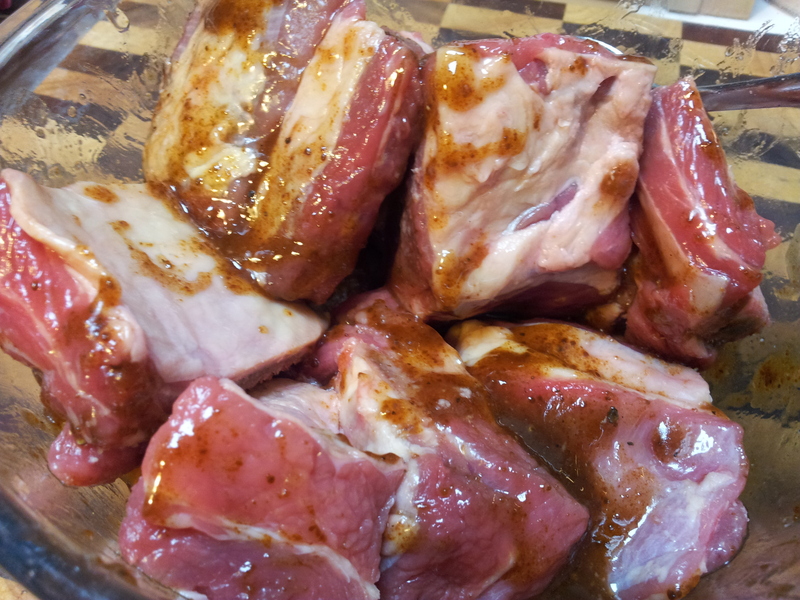 Place the ribs in a bowl and mix the marinade through so they are all coated. Place the ribs into a baking tray. Season with pink rock salt and black pepper. I used a metal tray and didn’t use baking paper. 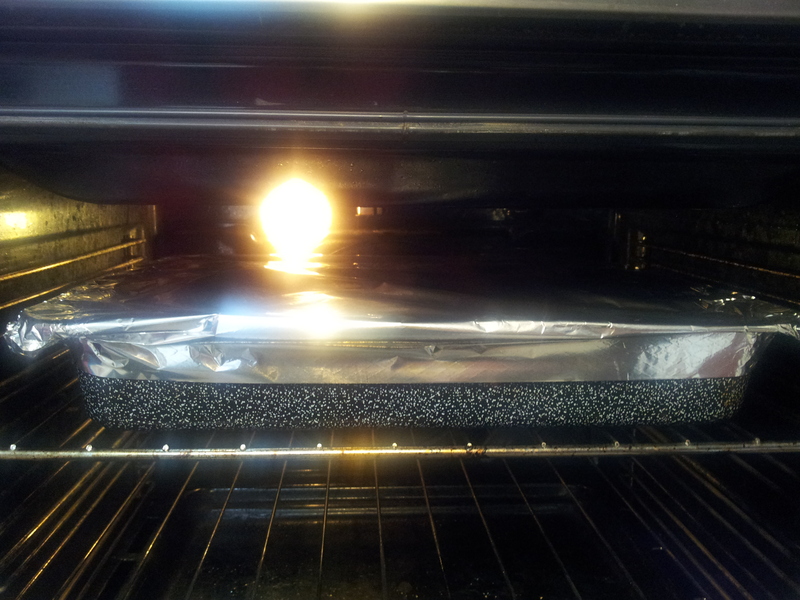 Cover with aluminium foil and bake in a pre-heated 180 degree celsius oven for approximately 2 hours. There will be a lovely aroma in your home as these ribs cook. Serve the ribs with your favourite vegetables or salad. 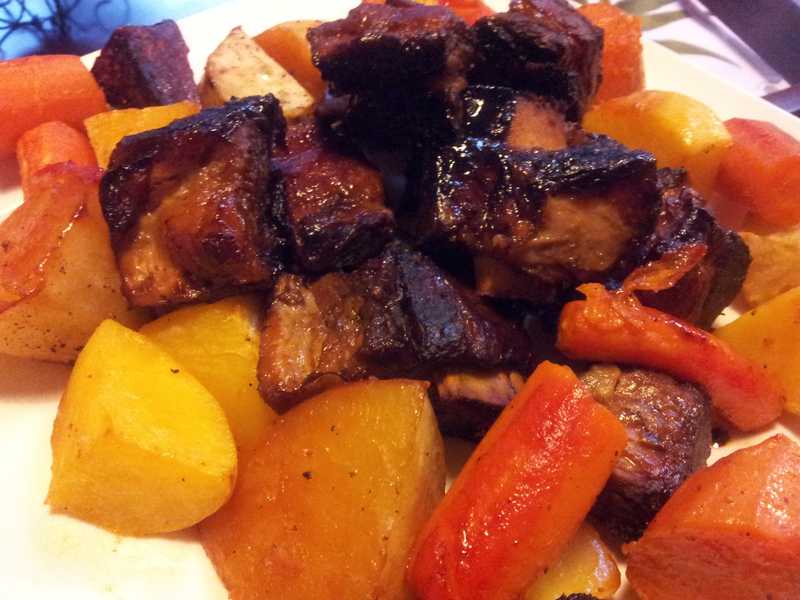 Ribs with roasted swede, sweet potato, carrot and beetroot. The longer you cook these ribs the more tender and tasty they become. The marinade is a feature and the cooking time allows for a wonderful stickiness to develop using all natural ingredients. My recipe for Pumpkin Seed Bread is featured on pages 88 & 89. Nutrition & Wellness! 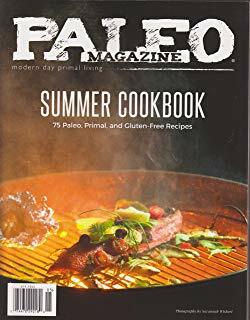 Embracing a Paleo diet and sharing my healthy recipes.